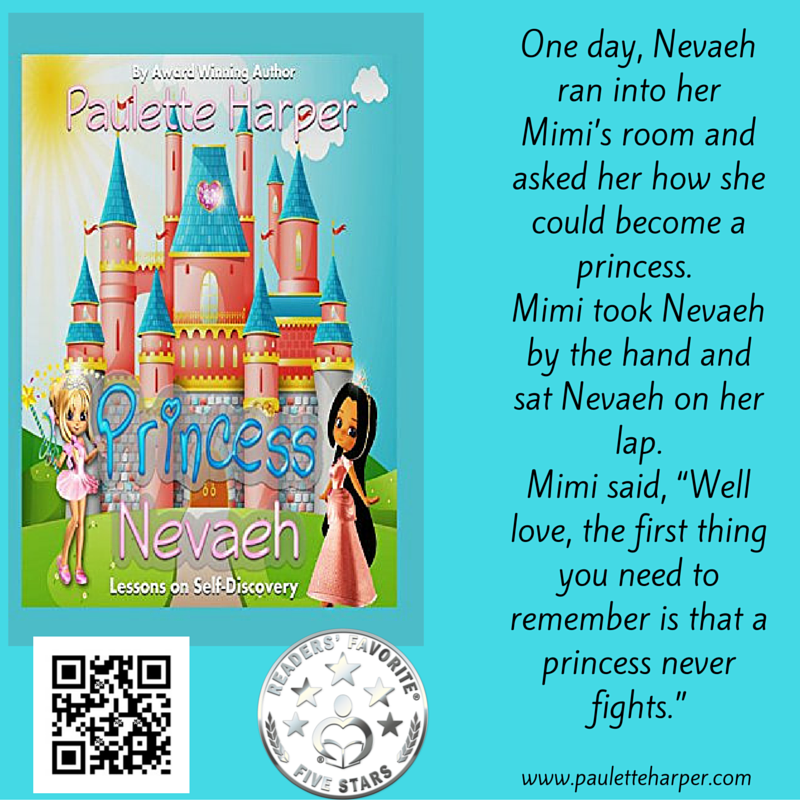 Six year old Nevaeh wants to be something she already is —a princess. Do you know a little girl that doesn’t know she is loved or even beautiful? Do we as parents, grandparents, or guardians reinforce and give our little ones daily affirmation? 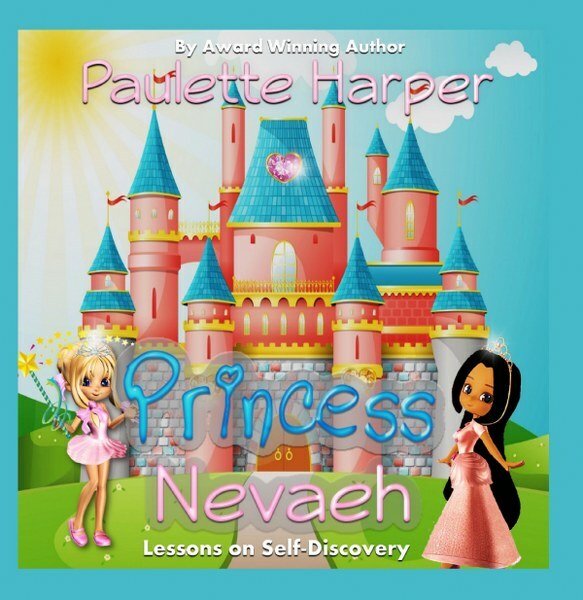 Princess Nevaeh, Lessons on Self-Discovery covers topics that are important not only to parents but also to our little girls. Teaching behavioral skills: fighting, bullying, listening, and obeying. 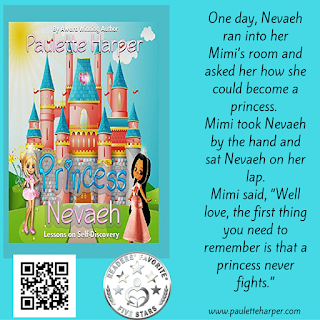 Princess Nevaeh, Lessons on Self-Discovery allows caregivers to use this as a tool to affirm the child, build positive dialogue and to encourage self-worth. Beginning her career in 2008, Paulette is an award-winning, bestselling author and the founder of WNL Coaching and Marketing Services. Along with being an ordained Elder, she is the author of several books and founder of Write Now Literary Virtual Book Tours, a service to help promote authors of the Christian genre and authors of clean books. As an inspirational and motivational speaker, Elder Paulette's desire is to empower, influence and cultivate women to move forward while dealing with issues that hinder women from becoming all they are created to be. Her topics are biblically sound and pertinent to the needs of today's women. Paulette is a mother, grandmother and Bible teacher. Paulette has appeared on numerous radio and Television shows. Combining enthusiasm with an energetic speaking style, audiences describe Paulette's presentation as inspiring, enriching and encouraging. She is committed to speaking a message that is always uplifting and edifying. 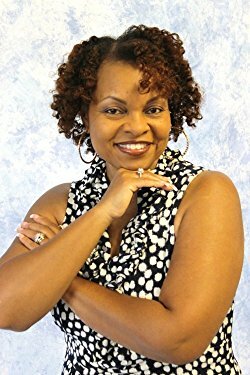 As a writing coach, she is the visionary behind her own writing ministry called "Write Now," a literary program that specializes in coaching aspiring writers in the areas of creativity, development, and publication of Christian books. She provides her listeners with tools, resources, and opportunities to help them succeed in the writing business. Her books have ranked consecutively on the Black Christian Publishers Bestsellers List for Independent Publishers (non-fiction category).